It’s never too late for one last heist. 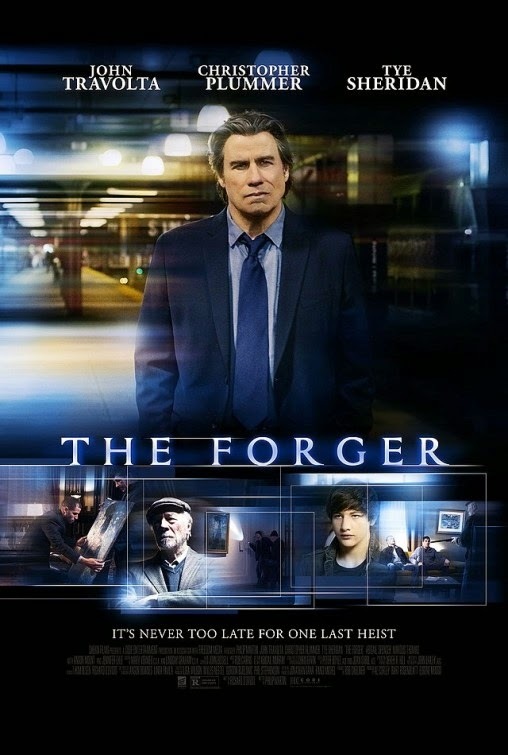 Besides John Travolta the cast also includes Christopher Plummer, Tye Sheridan, Jennifer Ehle, and Abigail Spencer. The film is directed by Philip Martin based on a script by Richard D’Ovidio.